We were asked to provide an operated cherry picker hire for a maintenance company in Eastbourne. Our client was convinced that due to the restricted access to the job they would have to use a much larger machine as some considerable cost. 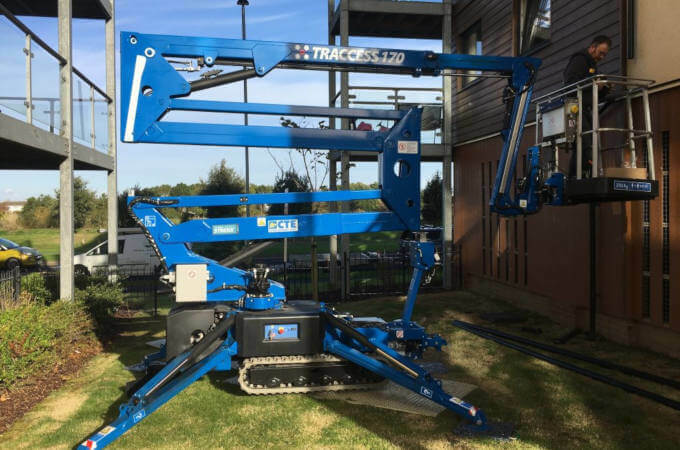 After a quick survey of the property, MC Property Maintenance were able to provide our Traccess 170 which worked perfectly for the job and saved the client a considerable amount of money.